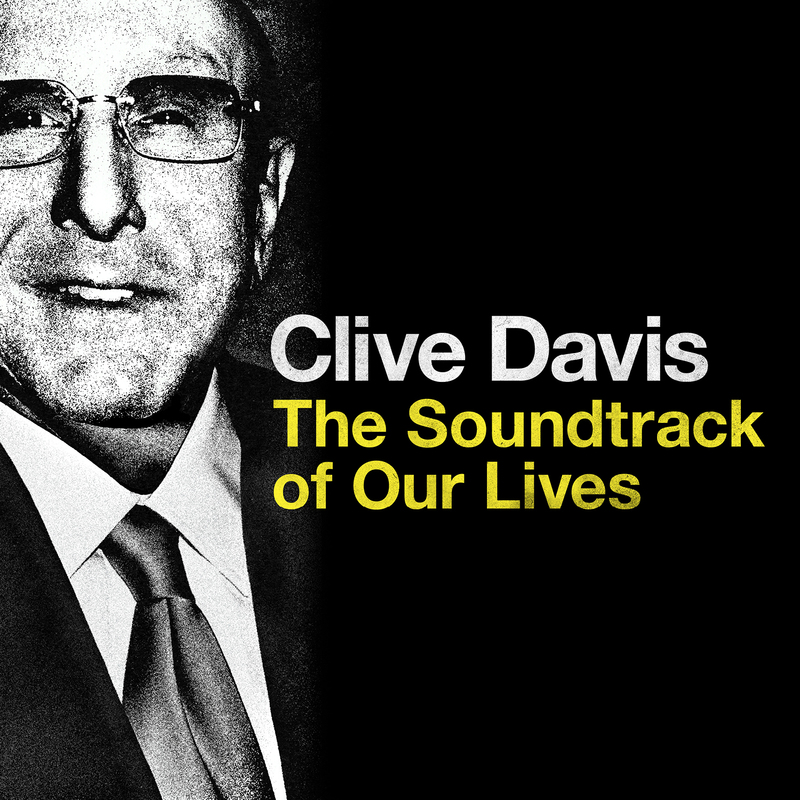 Legacy Recordings, the catalog division of Sony Music Entertainment, will release an exclusive digital deluxe (streaming and download) edition of Clive Davis – The Soundtrack of Our Lives on Wednesday, September 27 on Apple Music. Pre-order the soundtrack here. The standard 20-track digital version of Clive Davis – The Soundtrack of Our Lives will be available on Friday, September 29. The audio companion to the highly-acclaimed documentary chronicling the life and career of the legendary Clive Davis, The Soundtrack of Our Lives follows the incredible journey of the musical visionary whose ears and instincts helped him discover and develop a roster of phenomenal artists who’ve defined popular music and culture for more than half a century. In 1967, Clive Davis became president of Columbia Records, signing folk-rock avatar Donovan to Epic early on in his career. Davis went on to play a key role in the careers of Bruce Springsteen, Whitney Houston, Santana, Aretha Franklin, Aerosmith, Earth, Wind & Fire, Simon & Garfunkel, Janis Joplin, Chicago, Barry Manilow, the Kinks, Patti Smith, Dionne Warwick, Rod Stewart, Blood Sweat & Tears, the Grateful Dead, Alicia Keys and Jennifer Hudson among others. He was the founder and president of Arista Records from 1975 through 2000 before heading RCA Music Group. He’s currently chief creative officer of Sony Music Entertainment. Clive Davis has been inducted into the Rock and Roll Hall of Fame and is the recipient of the Recording Academy’s lifetime achievement award. “Clive Davis – The Soundtrack of Our Lives”–based on Davis’ 2013 autobiography and directed by Chris Perkel–opened the prestigious 2017 Tribeca Film Festival at New York’s Radio City Music Hall in April. Apple Music acquired the film rights earlier this year and the documentary will stream exclusively on the platform on Oct 3rd. Watch the film trailer here.